The new camera features the same full-frame 24.2MP CMOS sensor, ultra-fast fixed 28mm f/1.7 lens and a crystal-clear 3,680,000-dot electronic viewfinder as the standard version, but like the recently launched Leica M10-P, the new Q-P is all about discretion, with Leica claiming it makes “a true statement of understatement”. There’s no sign of the Leica’s famous ‘red dot’ badge on the front of the camera, and there’s a now just ‘Leica’ lettering on the top plate of the camera. 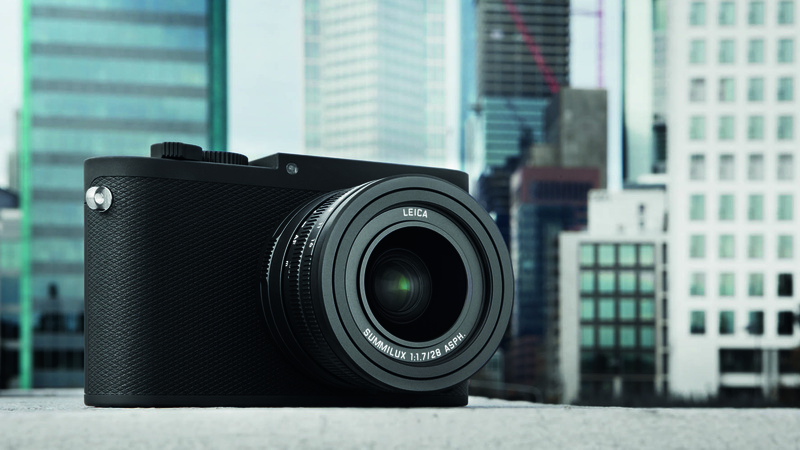 The Q-P also features a matte black paint finish, which Leica reckons is particularly resilient. Another design cue that separates the standard Q from the Q-P is the redesigned shutter release button, which now replicates those on the Leica M and CL cameras. The Leica Q-P is priced at £4,100 / $4,995. Australian pricing to be confirmed.